... came after failing to restructure, obtain alternative financing or find a buyer, Johnson Publishing said in a news release. Tuesday’s filing marks another turning point for the firm begun in Chicago in 1942, when the late John H. Johnson started the company with a $500 loan and the goal of presenting positive, aspirational images of African Americans to the world. 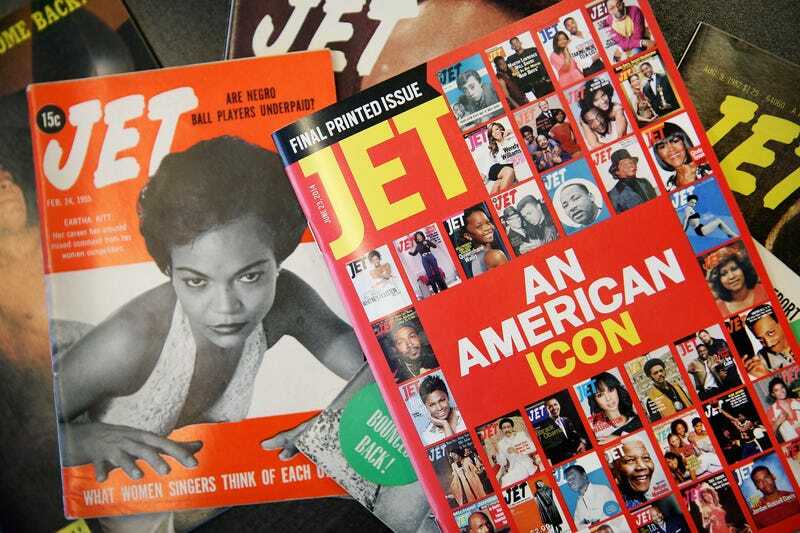 The company also took decisive journalistic decisions, deciding in 1955 to publish in the pages of Jet images of Emmett Till’s open casket, after white men murdered him in Mississippi, to show the impact of hatred and racism. However, since Johnson’s death in 2005, the company has struggled, selling the building that had housed the company in 2010, as well as the magazines in 2016.